Founded in 2002, Bullnose World LLC is commited to providing quality fabrication services at discount rates. We utilize state of the art machinery, and combine that with old world craftsmanship, to better serve our customer. Have any questions? Don't hesitate to call our office, or one of our stone specialists. 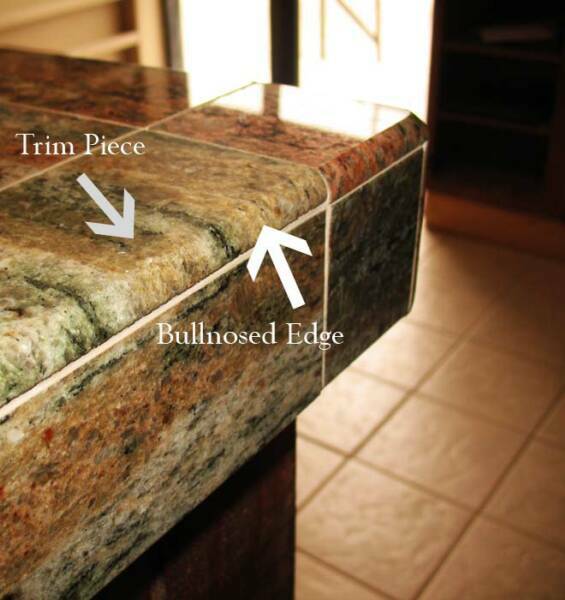 We offer bullnose edging on marble, granite, ceramic, porcelain, slate & composite stones. Have a large project or job that involves bullnose edging and/or precision cutting? No problem! Bullnose World offers special high volume pricing and 1-7 day turn around. Some orders can be completed same day. 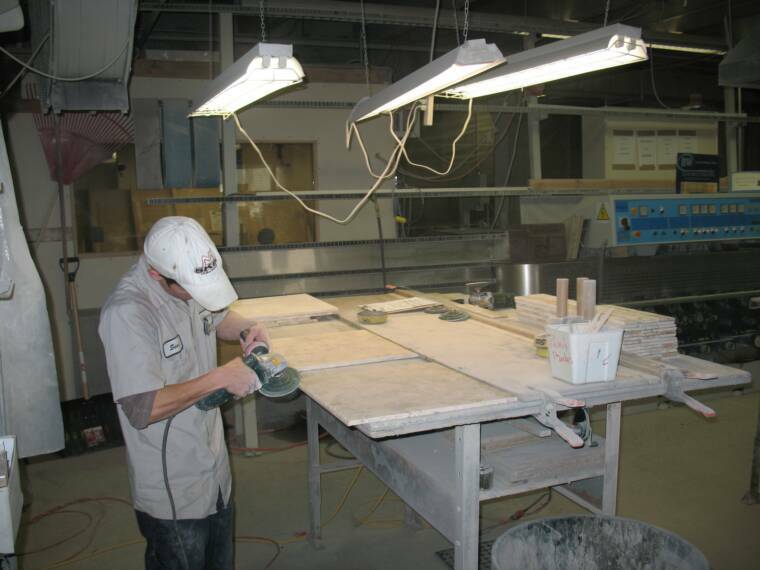 Tile bullnosing is the process of adding a finished, aesthetically pleasing edge to an unfinished,, natural or man-made tile, which also protects the edge from chipping and cracking. Natural stone tiles such as granite, marble, and travertine, are popular choices for new construction and remodeling projects. Decorative stone, ceramic, and porcelain tiles are economic substitutes for massive stone slabs because tiles can be easily installed by one person rather than a team of football players. However, most stone tiles, and some ceramic and porcelain tiles, require the addition of a smooth, rounded edge, a "bullnose", to make the trim tiles. 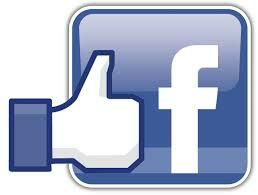 Professional installers classify tiles as either "field" or "trim" tiles. The field tiles are placed in the main or center area of the tile project, and the tiles placed along the edge become the trim tiles. 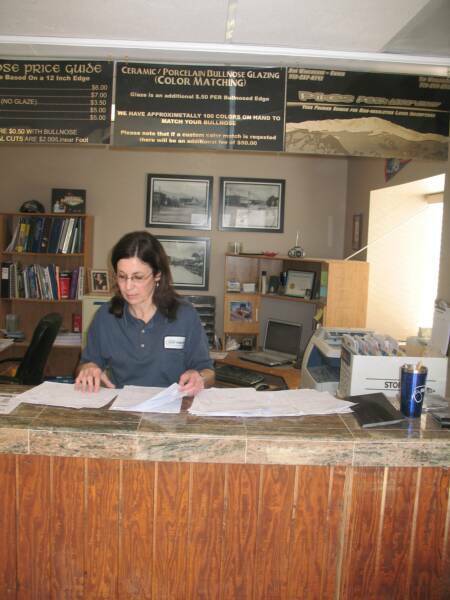 Serving the front range and more since 2002.